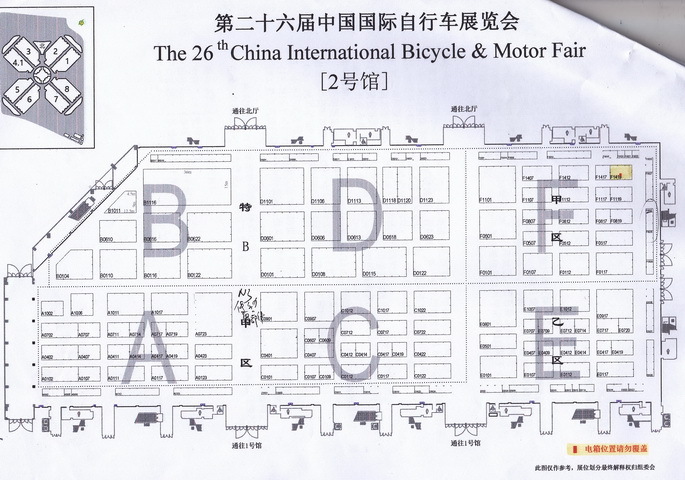 We will attend 26th China International Bicycle & Motor Fair at booth Hall(2) F1419 from May. 6th to May. 9th to be held in Shanghai, China. At the Fair, we shall exhibit some new designs and launch some products of helmets, tubes, lights and other various bicycles spare parts and accessories, which will most likely interest you. We warmly welcome all customers across the world, old and new, to our booth and talk about our cooperation!